Juvéderm Ultra XC injections are formulated for lip augmentation, marionette lines, nasolabial folds and more. From the #1 selling family of fillers in the U.S., as prescribed by doctors. 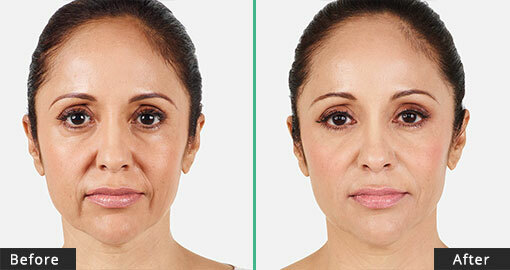 Juvéderm injectable gel has proven highly effective in correcting moderate to severe facial wrinkles and folds, especially those that run between the nose and mouth. Now you can change those annoying parentheses lines on your face to beautiful exclamation points that reflect smooth, younger looking skin. 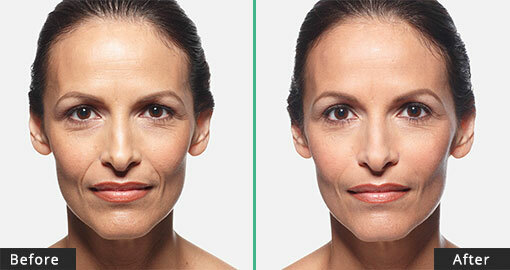 Non-surgical Juvéderm offers noticeable results that last up to 1 year. Schedule your appointment now to find out why people from Tarzana, Encino, Sherman Oaks, Woodland Hills, Calabasas and the entire San Fernando Valley prefer Tarzana Cosmetic MedSpa! 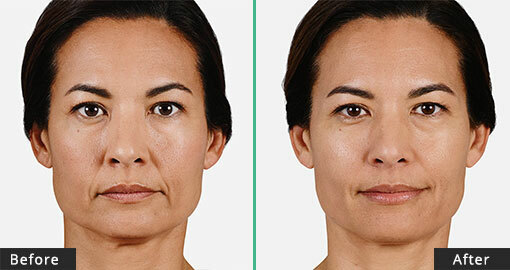 1) JUVÉDERM® XC injectable gel is for injection into the facial tissue for the correction of moderate to severe facial wrinkles and folds, such as nasolabial folds. DEFY LINES. Parentheses have no place on your face. 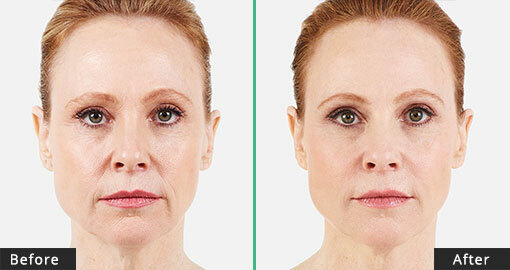 JUVÉDERM® XC is the first and only non-surgical hyaluronic acid (HA) filler FDA-approved to instantly smooth moderate to severe wrinkles around your nose and mouth for up to one year with optimal treatment. JUVÉDERM® XC TREATMENT AREAS: Parentheses (Smile) Lines, Corner Lines, Marionette Lines, Vertical Lip Lines Why Juvederm XC? 2) JUVÉDERM® Ultra XC is for injection into the lips and perioral area for lip augmentation in adults over 21.